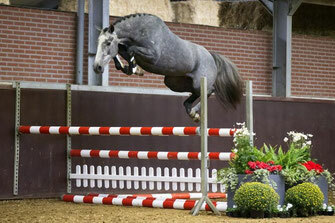 Maarten Kamphuis helps you to find the right horse! - Maarten Kamphuis helpt u aan het passende paard! In the neighborhood Agelo (provence Overijssel, The Netherlands), where no more than 550 people live, equestrian lovers from all over the world finds the Lomanskampweg. From the stables of Maarten Kamphuis, horses and ponies leave for all over Europe and even further. 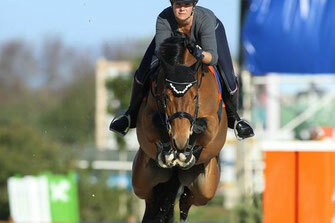 Maarten Kamphuis is specialized in finding high quality sport horses where many riders are looking for. Both the amateur rider as the professional can find a future top horse in his stable! Have you decided to sell your horse or pony? You can also contact Maarten. Over the years he has built up a large network at home and abroad. 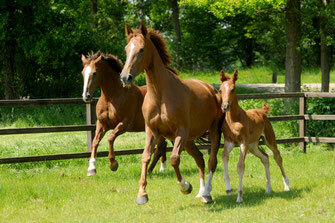 We help you to find the right horse!